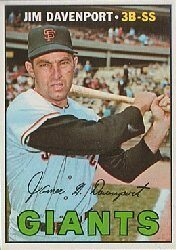 When Jim Davenport passed away at age 82 this month, I remembered his polite bafflement. In 2010, I received a reply (of sorts) to three questions. I wasn’t alone. According to the ever-trusty SportsCollectors.net, Davenport replied to 298 of 314 documented letters. Best of all, even into this January, he was doing it with sterling penmanship. While Davenport never seemed to be a quote machine or natural baseball storyteller, he inspired this impressive Alabama retrospective. What’s special about baseball letters? Simple. Each piece of correspondence is a window into the heart and soul of a former player. 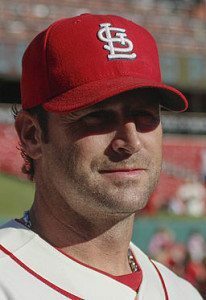 When I spotted this letter to parents from then-youth baseball coach Mike Matheny, I had to share. What major league team wouldn’t hire someone who could describe his game plan so eloquently? I hope many of the parents who received a copy treasured what they were getting. 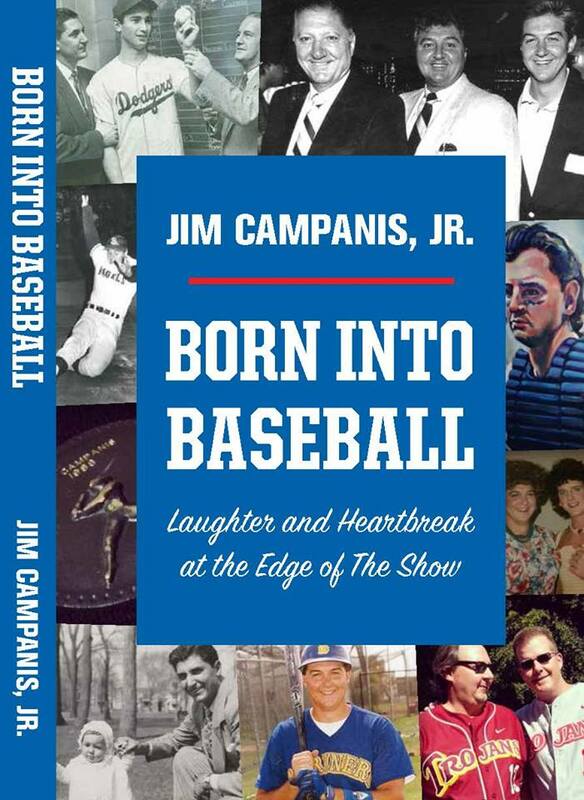 The hobby knows Jim Campanis Jr. is one of baseball’s best through-the-mail signers. He’s one of baseball’s greatest living storytellers, too. Scan the blog archives and you’ll find proof. Those stories will be a new summer title from Summer Game Books. Joe Garagiola. Bob Uecker. 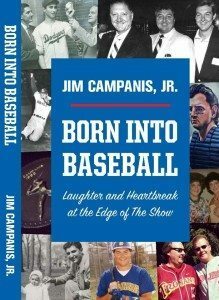 Now Jim Campanis. Meet another catcher who can spin classic diamond yarns. If you’ve ever gotten an autograph from Jim, be sure to make room on your shelves for this new book. Who knows? He might have an autograph anecdote or two tucked in the pages.